Ever dreamed of a Hawaii in the east? Well Hainan is the best place to go if you happen to be in China and don’t have the time to trot across the globe to Hawaii! 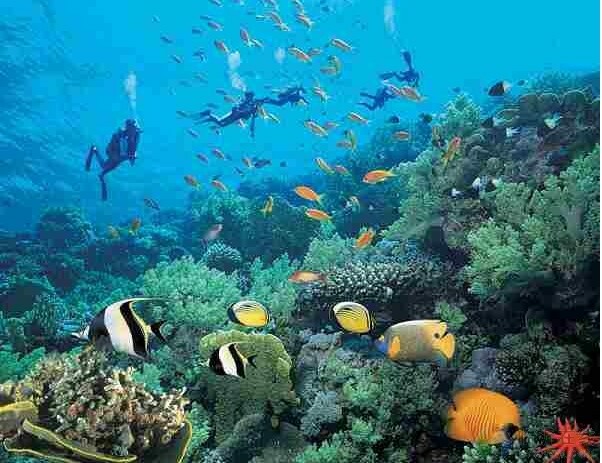 Hainan is the traveler’s holiday paradise with spas, golf courses, water sports, sun, sea and sand! Now most people couldn’t complain about that! 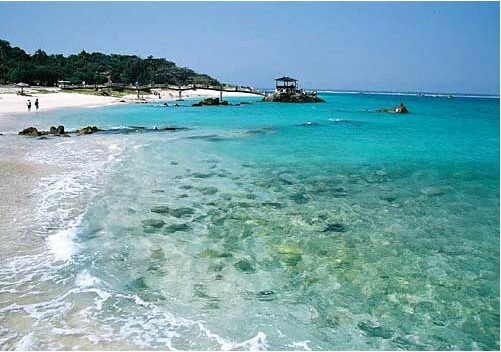 One of the top cities to visit is Haikou and this is where most tourists will be found on the island. Sun, sea and sand paradise! 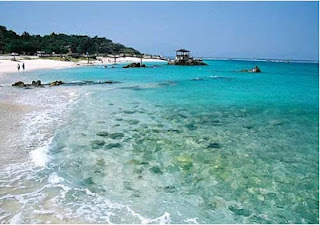 Haikou is named the "Coconut City" and has some of the best beaches and fun filled activities to enjoy. At Haikou you have to make time to visit Nanli Lake, as one of the signature locations to visit. The lake is one of largest fresh water lakes on the island and is an excellent place for water activities and relaxation for visitors. Surround the lake are 13 small islands all with different themes providing visitor with a choice of which island they want to visit. For those who enjoy golf there is a luxurious golf course with stunning scenery. 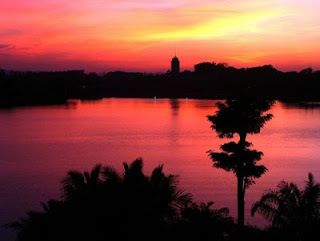 The beautiful sunset at Nanli Lake. Tropical Ocean world is ideal for families, this unique theme park highlights the ocean culture of China. The theme park is separated into the following areas: Tropical Rain Forest, Millennium Tower, Merry Ocean and the children’s amusement park. The park has activities catering to visitor of all ages. Within the Tropical Rain Forest there are beautiful tropical rare plant species and tropical fruits to taste! 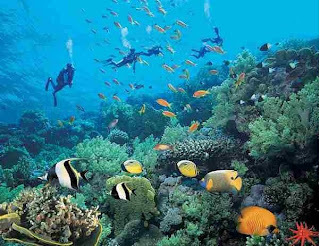 Merry Ocean is home to over 30,000 tropical fish of all shapes and sizes! The colorful aquarium at the Tropical Ocean World!